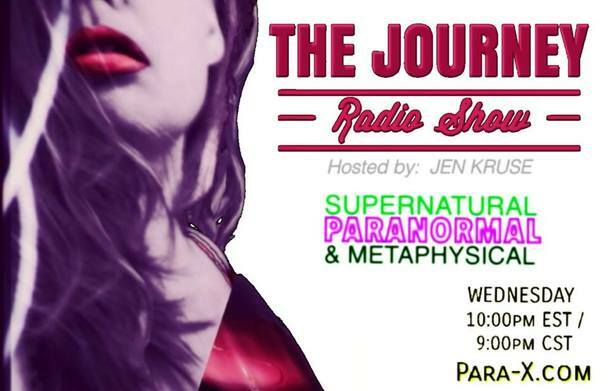 She-Squatchers welcome Dr. Kimberly McGeorge to THE JOURNEY Radio Show to discuss her work in relation to Bigfoot, Dogmen & other Cryptid Creatures! DR. KIMBERLY MCGEORGE began working with Bigfoot, Dogman and other crypto creatures when she began encountering them first when she was young, then in her paranormal work across the country. She has the ability to remote view and note their presence anywhere. She has been hired by industry crypto zoologists to show them the areas the cryptos are in. Dr. Kimberly lives in multiple habitation spots where there are many portals, Dogman and Bigfoot. She is in the process of writing a book and documenting her work on film and audio. She will be joining forces with other groups next year to film a full length feature film on an area in the U.S. Dr. Kimberly speaks on various radio shows and internet broadcasts as well as the ocasional conference about these topics. Her latest interview was with Dave Schrader on Midnight in the Desert. Dr. K also uses her own publicly disributed technology, Energy ReMastered to evaluate these beings and their areas. Dr. Kimberly has a unique perspective on how to locate these beings and what to look for.